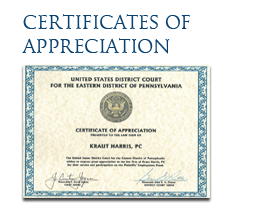 Pennsylvania Attorneys | Kraut Harris, P.C. 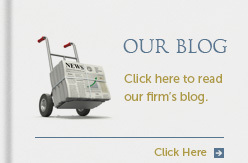 Serving your business and personal legal needs since 1983. Clients come to Kraut Harris for competent, responsive advice that they can trust. 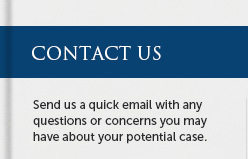 We strive to be true "counselors-at-law" and we are proud of our long-term relationships with our clients. A counselor needs knowledge, experience and skill to provide proper guidance. 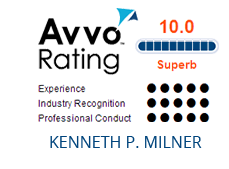 With our diversified practice areas, we can assemble the best result for you. A counselor must be prompt in providing a response. We provide the attention you require and keep you informed. A counselor must gain trust and respect to be effective. We will focus upon your interests and needs.